Moms in T.O. – Children’s Book Illustrator Carey Sookocheff | Kids in T.O. Riverdale, Queen West, Cherry Beach, the Brick Works, The Spit – these are just some of the favourite spots of Toronto illustrator and mom Carey Sookocheff. The mom of two is the creator of the images of Buddy and Earl, a children’s book series that follows the adventures and friendship between a dog and a hedgehog. Carey’s own adventure into children’s book illustrating started after she had kids. Her girls (now 7 and 9) love finding their mom’s books in the library. And starting this fall, Carey will add two new titles to the shelves — ones that she both wrote and illustrated. 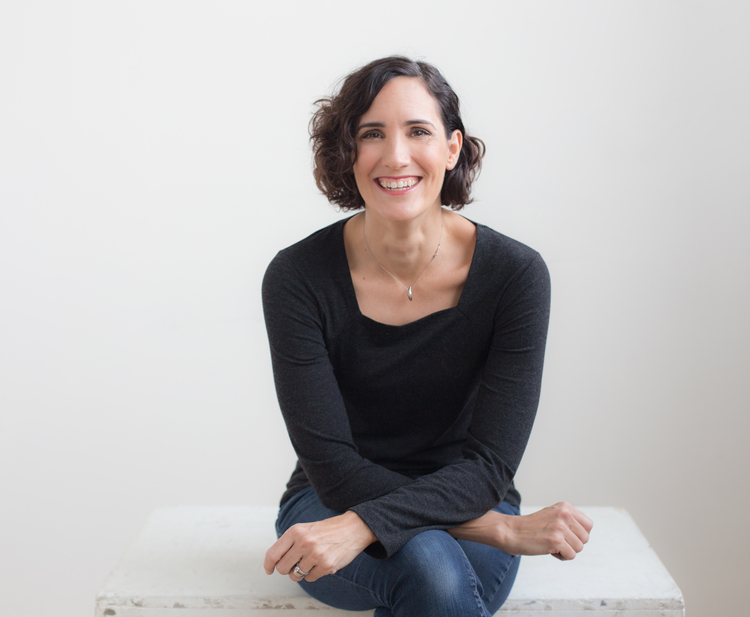 You can read more about her motherhood at the moment, what keeps her sane in the city and the decision that set her off into the picture book world on Moms in T.O.